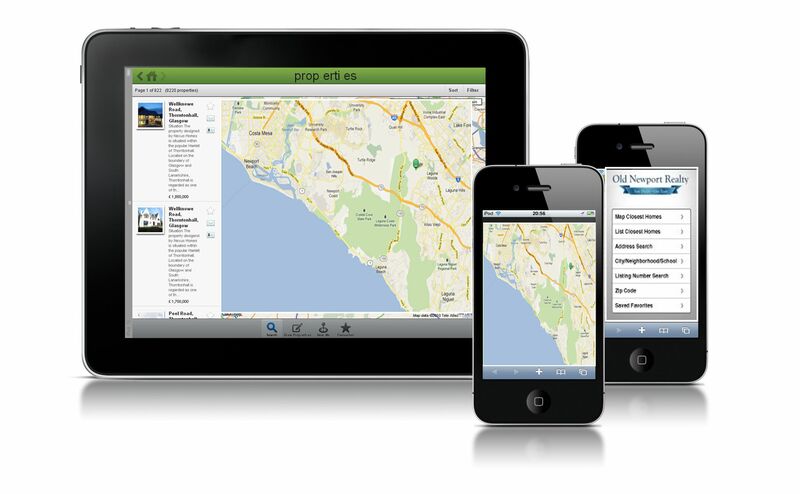 Our top-rated real estate app keeps you ahead of your competition by allowing you to stay on top of your property search, no matter where you are in Southern California. It has GPS to instantly locate all different types of properties around you, such as homes for sale, homes for rent, income properties and land. Breeze through photos, property details, and other useful information and contact the selling agent with a single tap. Save favorites and share homes you like with friends and family quickly and easily. Browse for new listings that hit the market anywhere ~ anytime. Simply Text ONR to 87778 and you'll receive an instant text reply with a link to install.